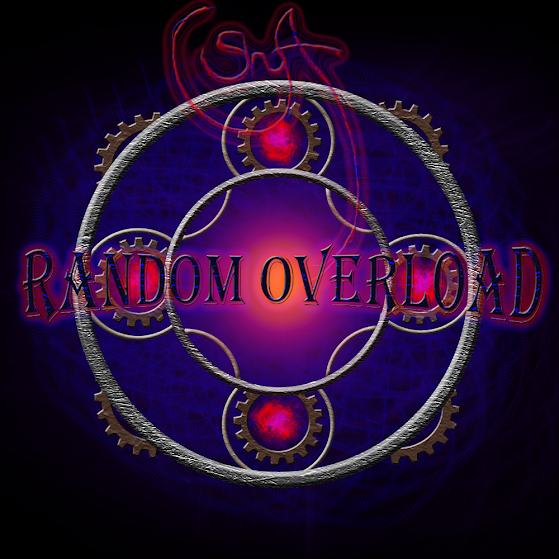 SHM003: Random Overload – It’s finally rereleased! This one is melodic techno at its core, but over the years the techno rusted, and cracks and holes began to jeopardize its structure. Now it’s all cleaned up, the holes covered with patches of trance, breaks, dub step, future pop, you name it. It has been eight years, but this release has aged oh so well. Pick it up, if you want some thing simple yet wild and unexpected (click the cover image for free down load)! Also, the site is still under construction, and the artist profiles you can see are still not official. The majority should be finished by tonight, and full completion can be expected to arrive by the end of the week. There is a new Shyft Versus K.H.D. album in the works!